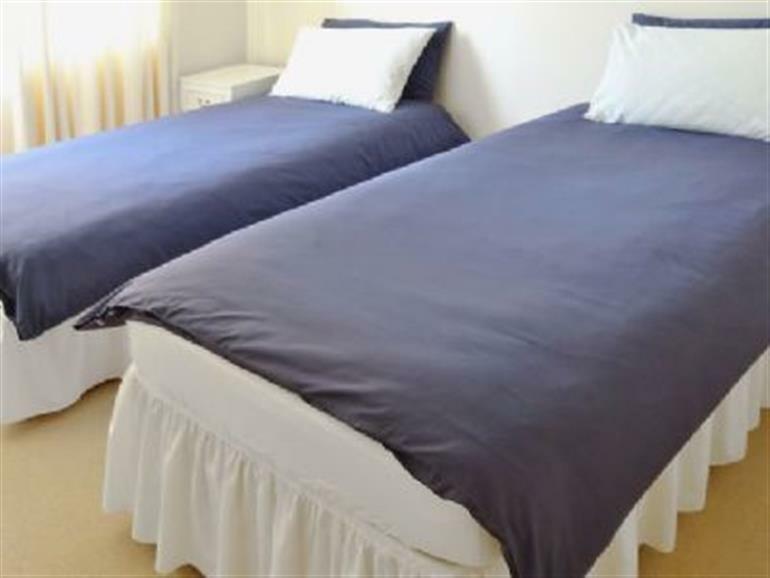 Avalon in Grainthorpe, near Louth sleeps 4 people. Avalon near Louth is set in the peaceful village of Grainthorpe on the Lincolnshire coast between Mablethorpe and Cleethorpes. 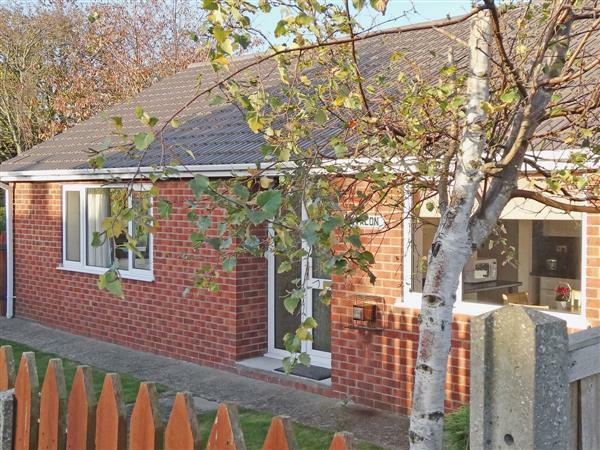 Avalon is a detached holiday bungalow, adjacent to the owners’ home, offering an ideal location for a relaxing holiday or a comfortable base from which to explore the area. It is just 8 miles from the Georgian town of Louth, which still boasts three markets a week with the very impressive St James Church, Hubbards Hills picnic area and beauty spot as well as a cinema, leisure centre and many excellent restaurants and pubs. Cleethorpes and Mablethorpe are both only a short drive away and have sandy beaches along with all your normal seaside attractions including fun fairs, amusements and Cleethorpes Pier. Grimsby has a Fishing Heritage Centre as well as very good shopping facilities. Good walks and cycle routes are straight from the door with fishing and golf courses all within a short drive. The beach is 4 miles, with the shop and restaurant 3 miles. The nearest pub serving food is ¼ mile from Avalon near Louth. Avalon near Louth is all on ground floor: Living room. Dining room/kitchen with tiled floor. 2 bedrooms: 1 double, 1 twin. Bathroom with shower over bath and toilet. Oil central heating, electric, bed linen and towels included. Freeview TV. DVD. Electric cooker. Microwave. Washing machine. Tumble dryer. Dish washer. Fridge/Freezer. Enclosed garden with patio and furniture. Ample parking. Cycle store. No smoking at Avalon near Louth. NB: Ditch to rear of property. Holidays at Avalon run from Saturday to Saturday. For a better idea of where Avalon is, you can see Avalon on the map below. Avalon is in Lincolnshire; should you be on the lookout for a special offer, you can find all the special offers in Lincolnshire. It's always worth checking to see what is on offer at the moment. Do you want to holiday near Avalon (E5633), you can see other cottages within 25 miles of Avalon; have a look to find your perfect holiday location.